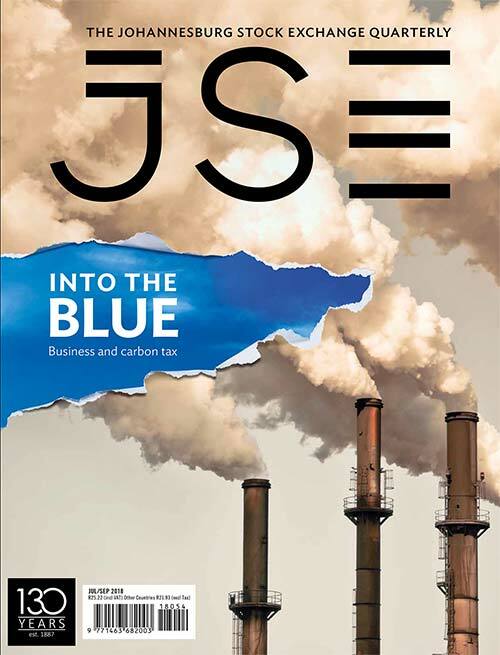 Since the widespread reports of various chartered accountants’ unethical behaviour, it has become apparent that people want clear-cut, black-and-white rules instructing accountants on what is allowed and not allowed in professional relationships. They gasp at the concept of ‘professional judgement’ as an allowance for members to justify unacceptable behaviour. 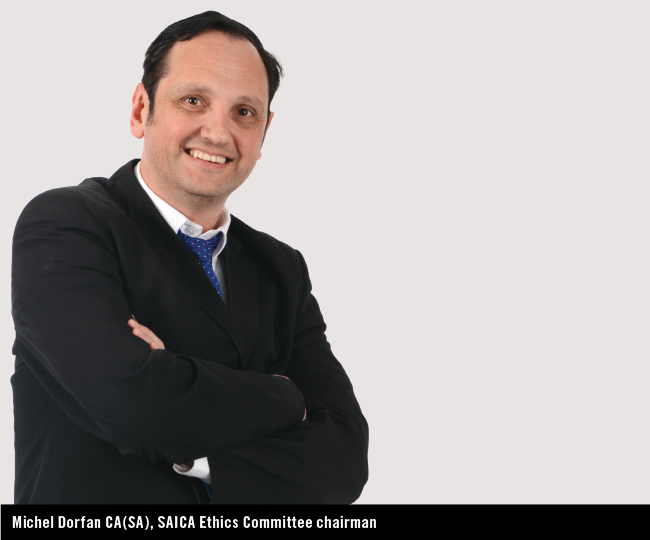 Make no mistake, the South African Institute of Chartered Accountants (SAICA) Code of Professional Conduct does hold its membership to a very high standard of ethical conduct, and it is correct for it to do so. The term ‘accountant’ means a person who is held to account – a trusted individual; one who is expected to take responsibility and a leadership role in being accountable to those they serve. When accountants or auditors are acting in an assurance capacity, they are not only serving the client but are also often working in terms of a regulatory requirement for client audits of public interest entities, therefore serving those who rely on their good name and skill to ensure, for example, that annual financial statements are correctly stated in the opinion of the audit firm or assurance provider. This level of inferred trust is sacrosanct to our profession and must at all times be protected and preserved. The code is principles-based and insists on the application of professional judgement when assessing risks to objectivity in appearance and mind, and to avoid situations where the intent of a client in providing benefits to the professional gives rise to perceptions of (or actual) conflicts of interest. The code requires that decisions should only be taken after applying the conceptual framework, which means that each member should assess the ethical risks before taking any actions and ensure appropriate safeguards are in place, so that a reasonable and informed third party will be unable to accuse a member of breaching an ethical fundamental principle as explained by the code. Integrity – to be straightforward and honest in all professional and business relationships based on current developments in practice, legislation and techniques. Therefore, not only is the code based on these principles, but those adhering to it also need to consider the reasonable and informed third-party test when deciding what to do. A professional accountant acting in an audit capacity, for example, must always ensure that the client does not shower them with expensive, lavish gifts or treatment beyond what would be the expected norm. Furthermore, the client should not pay for any of the accountant’s or their close relatives’ accommodation or other large expenses as this will create negative perceptions. One should always ask questions. For example, could any behaviour or actions displayed infringe on perceived independence between the professional accountant and the client, and could this cause dismay if exposed publicly? It is important to be open with those charged with governance (in other words, those representing public interests, such as the audit committee) about any potential conflicts that may exist and that could impact outsider perceptions. At all times, the relationship between an auditor or assurance provider and the client must remain professional, and it must never cross an important line where a reasonable and informed third party would be in a position to accuse the accountant of being compromised by having benefited unduly from the client. Looking at the number of SAICA members that were disciplined in the past few years versus the total membership base, the number is small. It is still, however, a black mark on a white sheet. Those responsible for bringing our profession into disrepute must be dealt with appropriately. 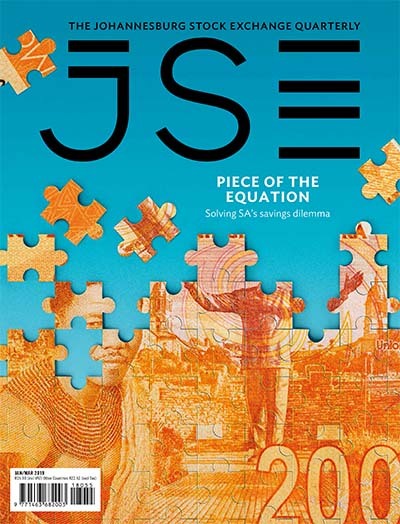 With close on 46 000 members, the ongoing scandals involving SAICA members have brought into focus the need to communicate how the institute deals with those members who have breached the code. Some changes have already been made in this regard, as the institute recognises the need to be open about how it deals with unethical behaviour and be seen to be adopting a zero-tolerance approach to those who breach the code. 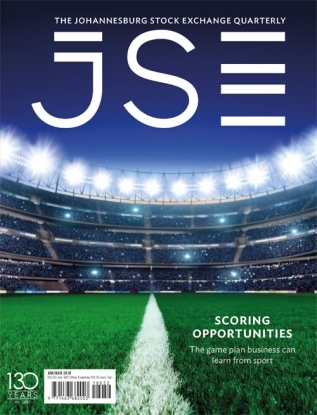 What does the public expect – in relation to SAICA’s expectations – of its members? Is the ethics training up to scratch? Does the institute discipline members who have breached the code and ensure they are dealt with in an efficient and transparent manner, to ensure the public trust in the profession is not damaged? 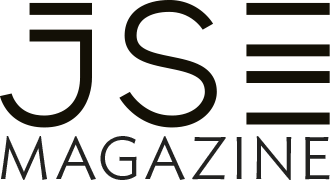 Are people aware of the platform where whistleblowers can make a complaint against unethical SAICA members? 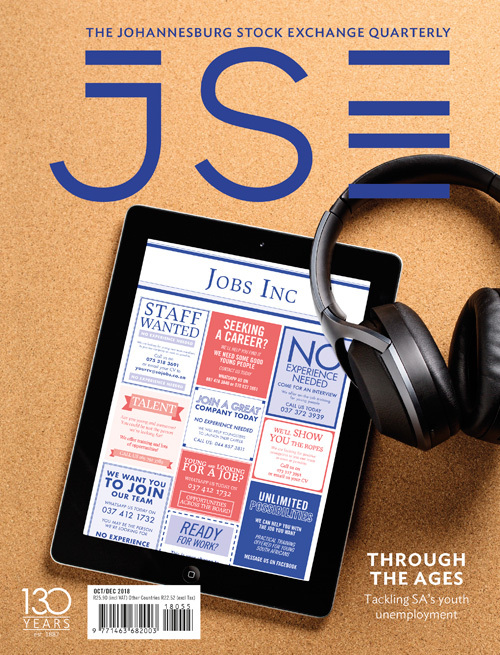 The SAICA communications team monitors the media for any exposure that might allude to the misconduct of members and these alleged incidents are shared with the legal team. SAICA’s formal complaints submission process allows members of the public or CAs(SA) to submit confidential affidavits that address complaints against members accused of breaching the code. All complaints are referred to the legal team, which engages with complainants to clarify uncertainties or ambiguities. Members of the disciplinary panel remain anonymous to outsiders to protect the integrity of the disciplinary process. 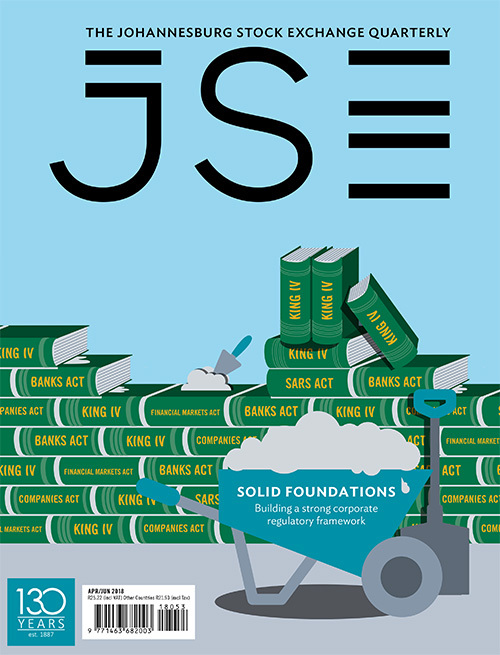 Every complaint goes through a gather-and-collate evidence phase, after which it is sent to the Professional Conduct Committee (which is independent of SAICA) for examination and analysis. Thereafter, when appropriate, a sanction is applied. If the complaint is complex and difficult to deal with, it flows up through to a disciplinary committee for examination. 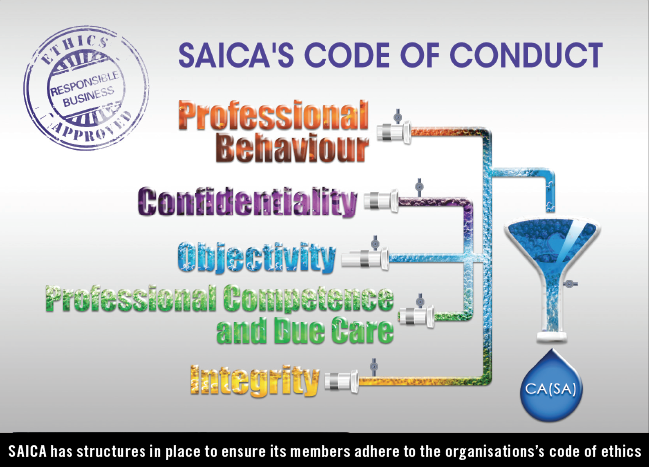 SAICA undertakes to deal with each breach of the code in a professional manner, ensuring that ethical professional conduct is sustained, as well as the value of the CA(SA) designation.